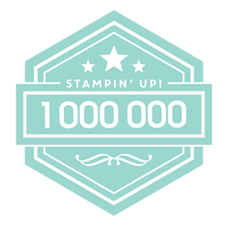 God Blessed me with Stampin’ UP!. 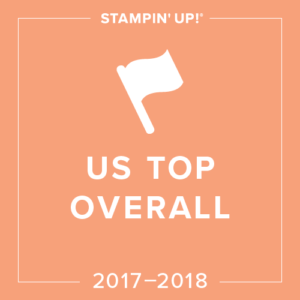 I discovered Stampin’ UP! in 1996 at a Christian mom’s group and was immediately hooked. I saw a way out of working full time nights and loved crafts. Now I can honestly say I am FREE. I have time freedom and financial freedom. Leaving the world of being a TRAUMA RN behind I am now my own boss, work occasionally in my PJ’s and get to indulge my Loves of God, Family and Travel while enjoying a significantly better income than I could ever have realized as a full time RN. Being FREE to set my own schedule means I can be as active as I want in youth ministry, community activities, church, my family or travel on my time. I love having a business that has allowed me to give back to others individually, in my community and in my home because of the flexibility I enjoy. Being FREE financially has allowed to me to do things like hop a plane to see my daughters play in College half the US away or allow my children to pick any college they want without cost consideration thereby starting the path towards fulfillment of their dreams. But Stampin’UP! gave me gifts far greater than time and financial freedom and they were unexpected and priceless -self -esteem and self Confidence. I like who I am because of what I have accomplished and experienced as a Stampin’ UP! 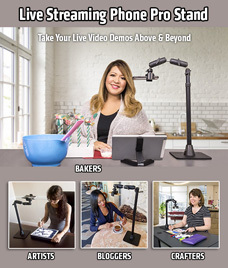 demonstrator and I have two children who are strong Christ Centered leaders because of the skills they learned 2nd hand from a home based business. 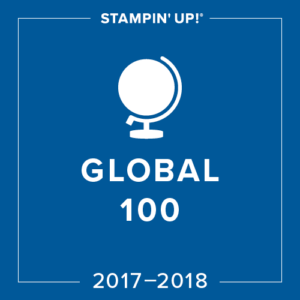 I know that Stampin’UP! can help you achieve personal goals short term or long term, big or little and they may even throw in a few unexpected ones. Let me believe in you and help you begin today to fulfill some of your dreams. 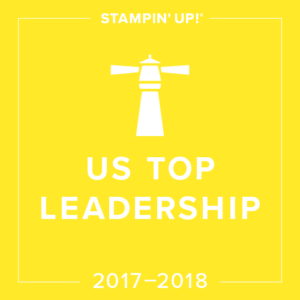 having earned 4 appointments to the prestigious Stampin’ UP! 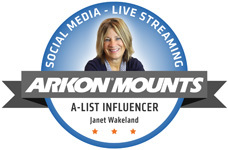 advisory board, 14 out of 15 Founders Circle, 21 incentive trips , multiples sales, recruiting and leadership awards and just recently being name the #3 demonstrator in the US and the #4 demonstrator in the World. Throughout my 20+ years I have seen and experienced change and growth, seen demonstrators enjoy every facet, perk and opportunity. I’ve made life long friends, I have had my life changed and I hope I have touched a few lives too. My team is a strong, vibrant sharing community of demonstrators enjoying each other, Stampin’UP! and their own reasons for joining. My #1 goal for my team is happiness. If they’re happy I’m happy. 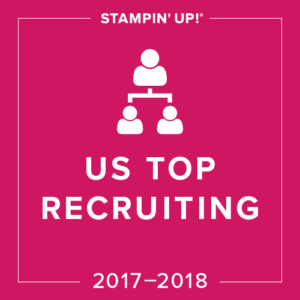 I’d love to be a part of your Stampin’ story – join us today.